You don’t just need a Realtor – You need the RIGHT Realtor! and SOLD. We are with you every step of the way. Our proven systems give our buyers and sellers a decided advantage in the market. The Crockett Team has built its reputation through a dedication to service. Our Clients, both Sellers and Buyers, benefit from our experience, expertise, and team effort that have given them a decided advantage in the Market. We are the #1 Team in Ohio as recognized by the Ohio Association of Realtors, in the Top 250 Real Estate Teams in the country as recognized by Real Trends and the Top Team in the Howard Hanna company. 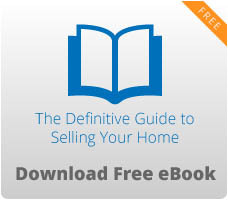 The Internet has become one of the most effective marketing tools in the Real Estate Business. Through the Internet, buyers are able to search for properties that meet their desires and interests. Your homes first showing is on the internet and our internet marketing plan helps get buyers off their computers and into YOUR home. Developed by, and exclusive to, The Crockett Team – ClevelandHomeFinder.com is the favorite search site of buyers looking for homes in our area. This site allows buyers to enter their parameters and automatically be emailed information on properties meeting their needs. And once we list your house we can search our database to proactively identify those buyers who may be most interested in your home. The Crockett Team website is the main hub of our communication system designed to provide the best real estate information possible. Rated highly on the major search engines, like Google and Yahoo, the site attracts both buyers and sellers and creates activity in the market. Our website provides up to date market information, community information, educational videos and home and market analysis tools. We also direct buyers to our exclusive ClevelandHomeFinder.com site to start their home search. 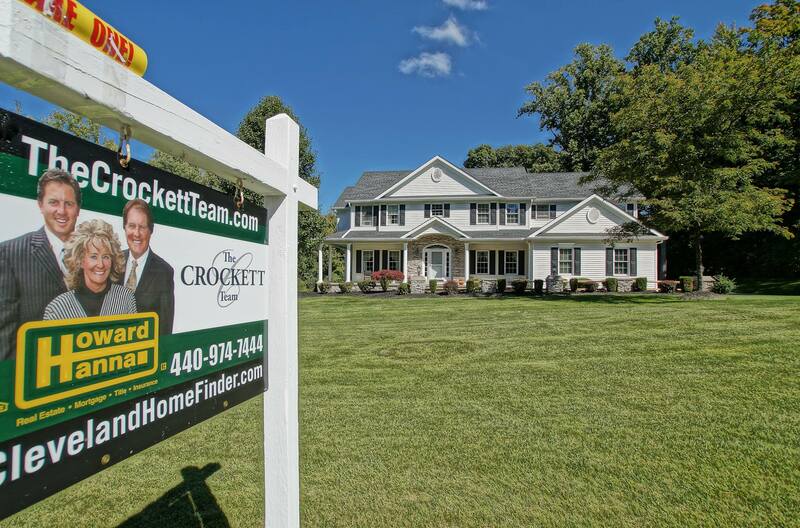 So if you, or anyone you know, is interested in buying or selling a home – give us a call today at 440-974- 7444.